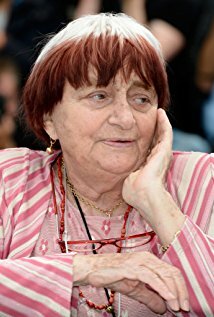 Agnès Varda was born on May 30, 1928 in Brussels, Belgium as Arlette Varda. She is a director and writer, known for Vagabond (1985), Le Bonheur (1965) and The Beaches of Agnès (2008). She was previously married to Jacques Demy.